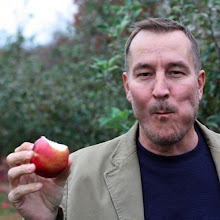 In case you missed my most recent guest posts on Aftertaste by Lot18, I thought a quick re-cap of two of my favorite things were in order — especially with July 4th coming up this Wednesday. 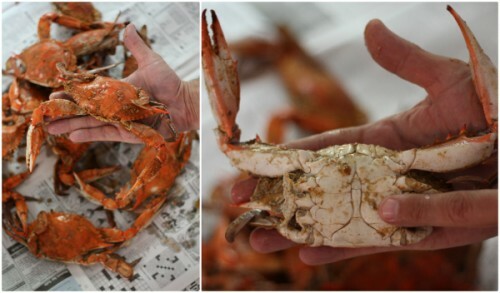 My first tutorial outlined instructions for how to pick blue crabs — a simple step by step guide to a childhood favorite pastime of mine. I like to say these crab cakes are 98% crab and 2% filler — which is how a crab cake should be in my opinion. 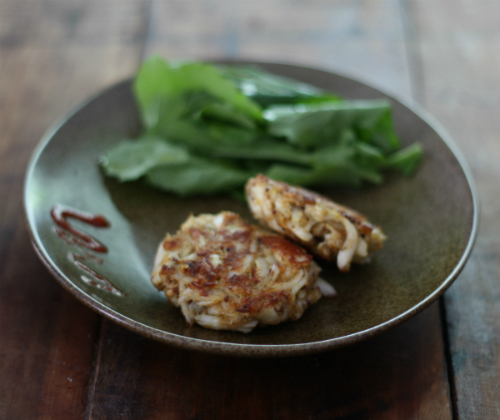 My recipe for Chesapeake Bay Blue Crab Cakes is so simple and delicious once all the picking is done! 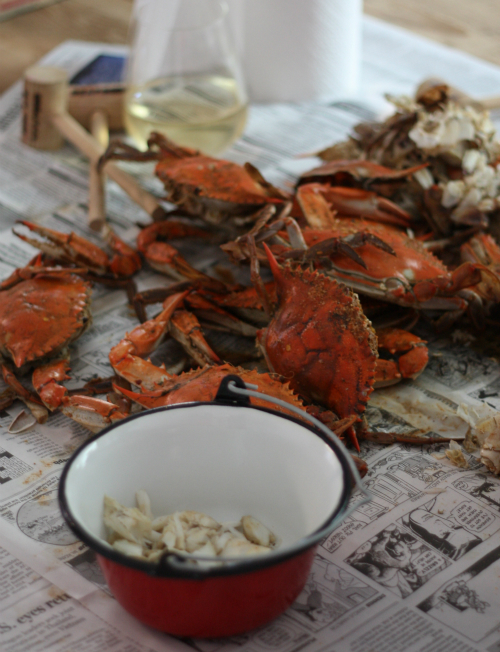 If crabs are in your future this week I hope you will brush up on your skills for both picking and cooking here first. Can anyone else believe it is already July? What's on your July 4th menu? Thanks Chriesi for stopping by. These were quite yummy!